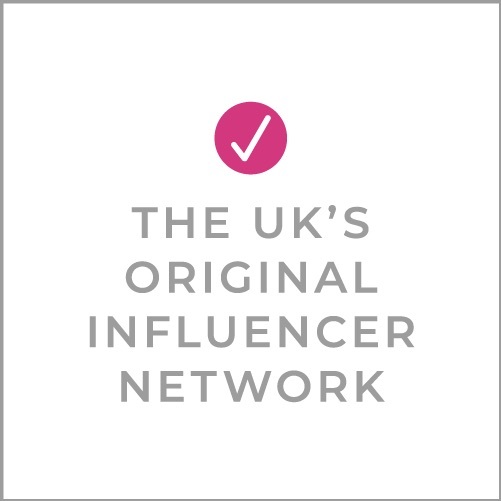 We’re delighted to announce this year’s Brilliance in Blogging finalists from the bloggers and social influencers who were nominated. “Brilliance” means so many things and in your nominations you told us what it means to you: talented bloggers always ready with an encouraging word or advice, gorgeous sites, recipes that inspire us, or commentary that gets us involved. Congratulations to the finalists and a big round of applause to everyone who was nominated and nominated their favourites. It takes a lot of guts to put yourself up for awards and trimming down the list was harder than ever this year. Vote for your favourite in each category, or — if you’re a finalist — encourage your followers to vote for you. The winners of each category will be announced at the BiBs award ceremony which takes place on 30th September 2017 from 6 – 9 pm at the BiBs City Cruises Party. Help your favourites – vote for them! Voting is open from Monday 19th June through Sunday 2nd July at 23:45. Go to the #BiBs2017 voting form now! 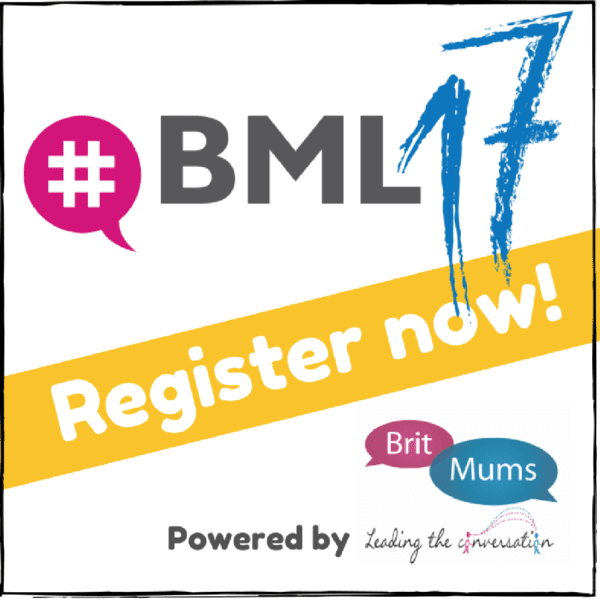 Vote now and if you haven’t yet got your ticket to #BML17 to party with the BiBs winners and hundreds of other bloggers, click below to secure your place! Got your ticket? Register now so you don’t miss out! Oh wowzers! I’ve got no chance in the photography category, but what an honour to be amongst this talented bunch of photographers!! Good luck, everyone! Just realised I’ve not thanked you on here! Still shellshocked slightly! Just thrilled.